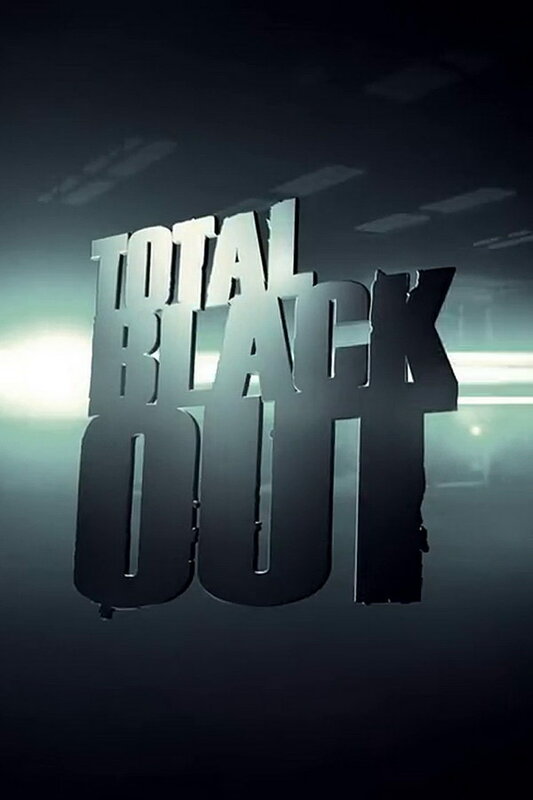 Total Blackout font here refers to the font used in the title of Total Blackout, which is an American game show that features contestants that have to complete various challenges. The font used for the TV series title in the poster is probably Impact, a realist sans-serif typeface designed by Geoffrey Lee in 1965 and released by the Stephenson Blake foundry. The font is a commercial one and you can view more details about it here. The Impact font identified above is not available for free, please follow the link above and purchase the font. Meanwhile, you can take a look at our collection of fonts for cars, pop music and apparel as well as round-ups of new & fresh fonts around the web. In addition to Total Blackout, Impact typeface is also used in the following logos, movie posters or album covers etc., including: Undefeated, No Country for Old Man, Stepping Into the Fire, Bad Company, One Direction: This Is Us, Alan Wake, Marvel: Ultimate Alliance, Five Finger Death Punch, The Aggression Scale, GameStop Logo, Nike, Dawn of the Dead, The Grey, Generation Iron, Advanced Warfare.